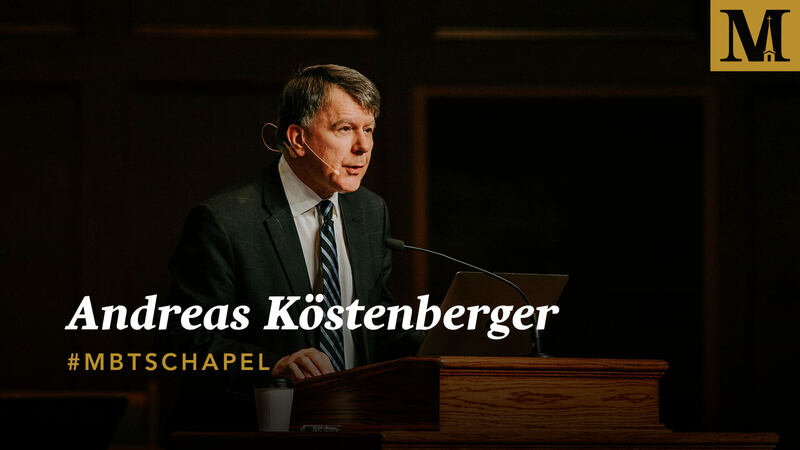 Andreas Köstenberger is Research Professor of New Testament and Biblical Theology and Director of the Center for Biblical Studies at Midwestern Baptist Theological Seminary. He is also the Founder of Biblical Foundations,™ an organization devoted to encouraging a return to the biblical foundations in the home, the church, and society. Dr. Köstenberger is a leading evangelical scholar and prolific author. He has authored, edited, or translated close to fifty books, including God, Marriage, and Family; A Theology of John’s Gospel; Excellence; and the commentary on 1-2 Timothy and Titus in the Biblical Theology for Christian Proclamation series. He also serves as editor of the Journal of the Evangelical Theological Society. In 2007, he was elected by the Governing Body to a 5-year term as Visiting Fellow at St. Edmund’s College in Cambridge, England. Dr. Köstenberger is originally from Vienna, Austria and received a masters and doctorate in social and economic sciences at the Wirtschaftsuniversität Wien (Vienna University of Economics) in 1980 and 1982. He subsequently earned his M.Div. from Columbia Biblical Seminary & Graduate School of Missions in Columbia, South Carolina (1988) and his Ph.D. from Trinity Evangelical Divinity School in Deerfield, Illinois (1993). 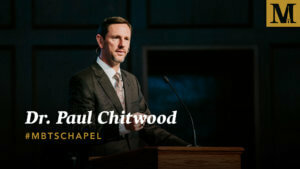 He has received multiple honors and awards, including the Award for Scholarly Productivity at TEDS (1996), the Presidential Appreciation Award at SEBTS (2002), the Wayne Grudem Award for Complementarian Scholarship (with wife Margaret, 2014), and Christian Retailing’s Best Award in the category of Evangelism for his book Truth Matters (2015). 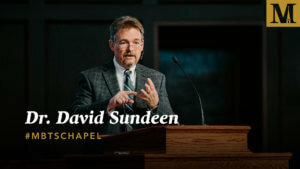 Having served in a variety of roles in multiple academic settings—Senior Research Professor of New Testament and Biblical Theology at Southeastern Baptist Theological Seminary, Assistant Professor of New Testament at Trinity International University, Professor of Biblical Studies and Theology at Briercrest Bible College, and more—Dr. Köstenberger moved to Kansas City in 2018 to serve the community at Midwestern Seminary. He and his wife Margaret have four children: Lauren, Tahlia, David, and Timothy.